This is the last Wikli. For six years of participation, thank you. Next week the Seattle Department of Transportation (SDOT) releases the next draft of the City's Bicycle Master Plan Update. We know that in order to make bicycling in Seattle safer for everyone, we need at least 200 miles of safe, connected and comfortable bikeways that give people the freedom to ride a bike to where they need to go. 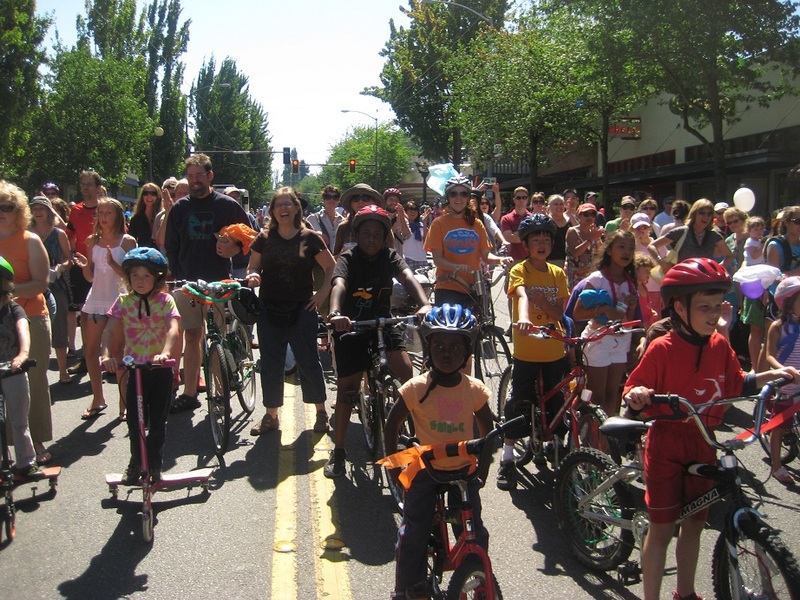 Wednesday June 12 from 6-7:30pm, join us at Columbia Branch Library to tell SDOT to truly commit to the vision of safe places to ride throughout. 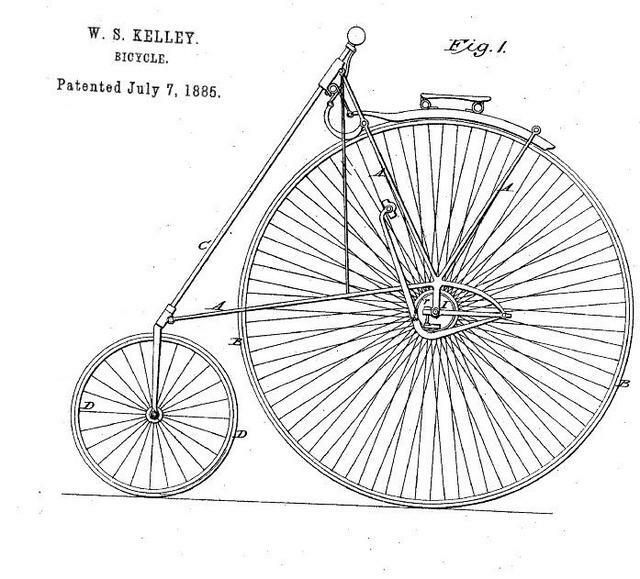 The best season for biking is here, and what better way to kick it off than with a blessing of your bicycle! All ages and faiths welcome for this simple service of blessing, including a holy anointing of the bikes with chain lube, prayers for safety, and a ride around Seward Park. The more adventurous among us may wish to continue along Lake Washington Blvd. Brought to you by Columbia City Church of Hope. Jurors for the exhibit are Juan Alonso-Rodriguez (Artist), Randy Engstrom (Director, Seattle Office of Arts & Culture), and Yoko Ott (Independent Curator & Director, The New Foundation Seattle). The exhibit will run from September 25 to November 17, 2013. The deadline to apply is August 3rd at 6pm. We encourage artists in all media to submit artwork completed within the past three years. There is no theme for the exhibit this year. Applicants may enter up to 3 pieces for consideration. There is a $25 entry fee. $1,000 will be awarded to the top three submissions ($500 for "best in show", $300 for 2nd place, and $200 for 3rd place). Download a prospectus. — read more. Art Walk Rainier Beach is a combination of a merchant association-style art walk as found in various neighborhoods in Seattle, and a small outdoor community art fair. 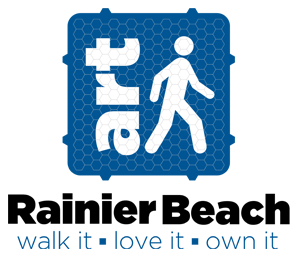 It is intended to create a constructive and safe image for the district, build positive awareness of Rainier Beach's character and diversity, and bring the businesses, residents and visitors together to discover neighborhood treasures. We're hiring an event coordinator. Celebrate a new and improved Beatwalk this Sunday, June 9th from 4 to 10pm with the musical theme: Funky Times! Beatwalk is back and better than ever. 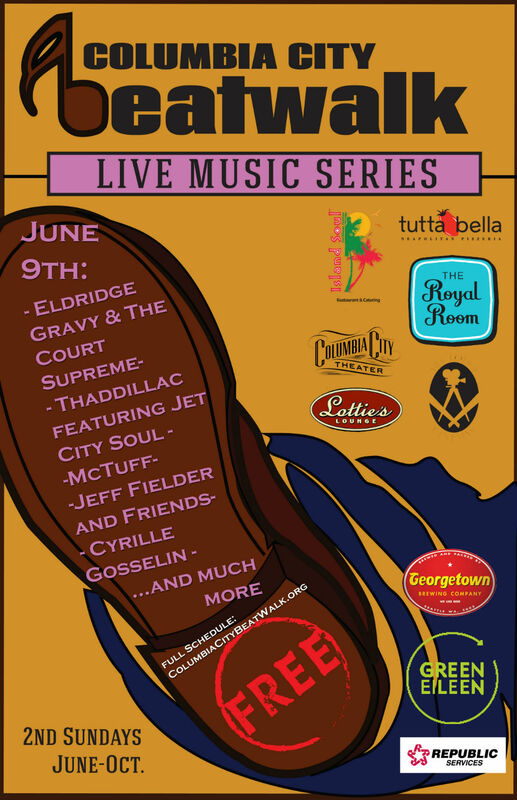 Come check out the roving street performers, top notch funk bands, like Eldridge Gravy & The Court Supreme, Thaddillac—featuring Jet City Soul and much more. It is going to be a party on and off streets and fun for the whole family. DJ MCG5000 will be blasting funk on the streets, The Beaconettes will make an appearance and there will even be a kid friendly feature at Ark Lodge Cinema. And best of all it is free! 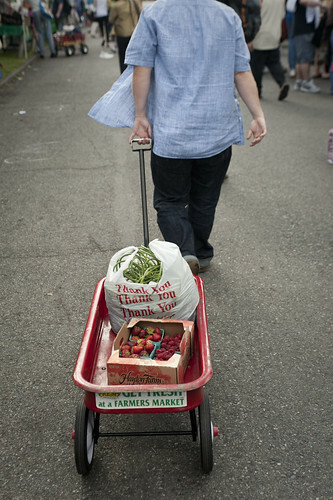 See you all for a sunny market day!! 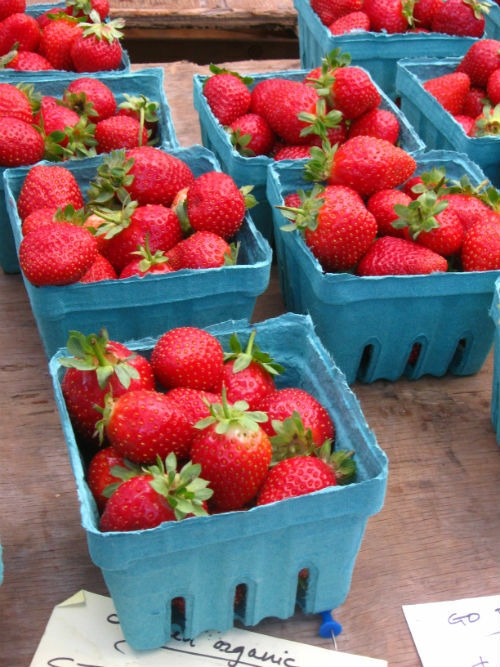 Back at the market: Collins Family Orchards﻿ with apples, Hayton Farms﻿ with strawberries, Youa Her Garden with lovely flowers, and more! 3pm -7pm on S Edmunds St. next to Columbia Park. Columbia City Gallery is pleased to present two exhibits June 12 – August 4, 2013. 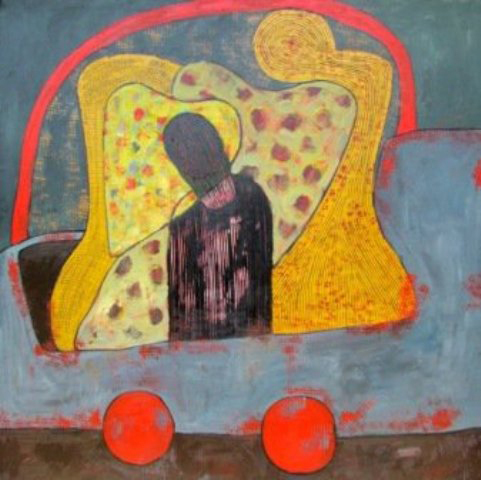 In the main gallery, we present "Half the World, work by women artists addressing women's issues", which features Gallery artists Ellen Hochberg, Joan Robbins, Elinor Maroney, Annie Moorehouse and Hannah Voss. These women show new work that addresses women’s issues, from ceramic corsets to life-size puppets of historical heroines. In the Guest Gallery, we present "Humbesa: art from Ethiopia and Zimbabwe". The artists' reception for both exhibits is on Saturday, June 15, 5 - 8pm. This event is free and open to the public. If your daughter is headed to Franklin High School this fall, or if she's already a student there, be sure to join us for Franklin's volleyball camp, July 15-19 at Franklin, 8am-3pm (free or low cost). Also in July, join in for Wednesday sessions from 3:30-6pm each Wednesday at Franklin (free). Official team practices begin August 26th. Franklin will field 3 teams this Fall: Varsity, JV, and C/Freshman. So there's something for your daughter if she's interested! For more info visit our website or moc.liame|ydrahpj#ydraH miJ hcaoC tcatnoc. Find us on facebook too. Lucky Rabbet Custom Framing and Artistry has opened in the loft of the Columbia City Gallery. Owner & master framer Hillary Gore has fifteen years experience as a custom framing professional and is looking forward to working with you for all your framing needs. 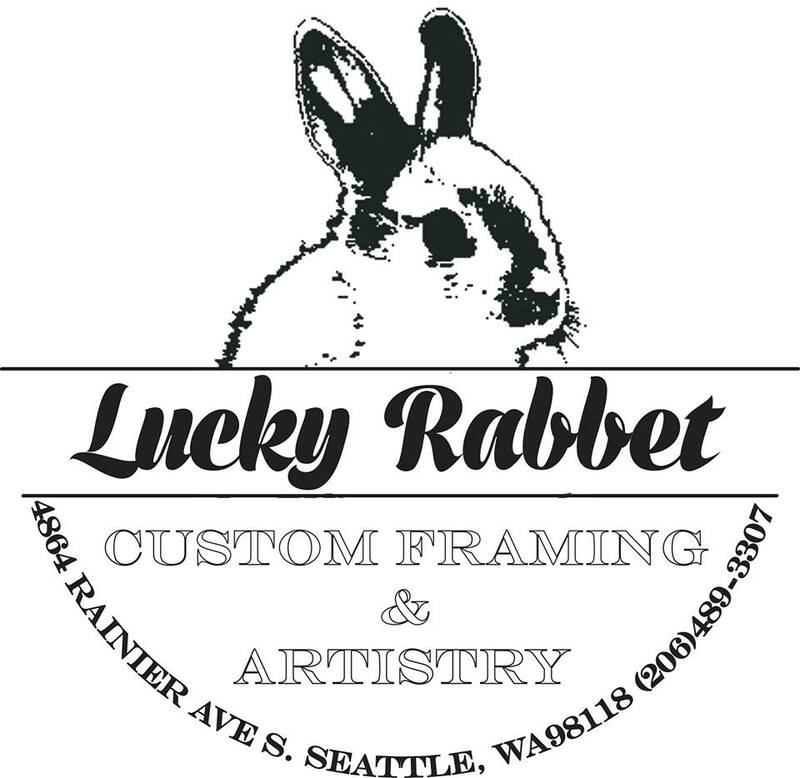 Drop by Lucky Rabbet for a custom framing consultation or to just get a mat or piece of glass cut. Hilary is "budget flexible and archival considerate." Please help us welcome Hillary to the neighborhood!